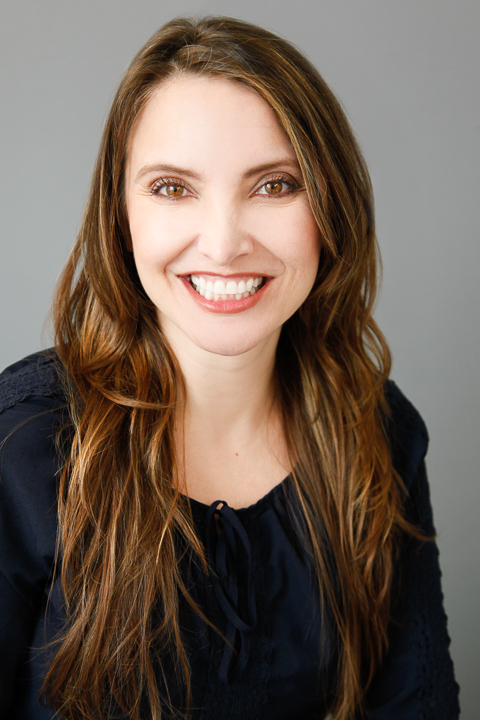 Rachel Fisher moved to the Austin area from Fremont, California. She earned her degree in Business Administration with a focus in Marketing. Living in Silicon Valley, she immediately entered the technology space. Her mother remembers that after she took her first business trip to Austin in 2001, she said “I’m going to live there.” Fast forward to 2017 and Rachel now lives in Round Rock, Texas with her husband and family. She enjoys spending time with family, dancing, dining and traveling. After a few experiences with real estate agents that didn’t know the art of the deal or proactively seek out properties that fit her description, Rachel wanted to do better for others and made an industry leap into real estate. Rachel takes her skills from educating technology sales people on how to build relationships, negotiate and close deals; into a more personal client based relationship doing the same for her real estate clients. Buying, selling, or leasing requires a trusted agent and her high ethical standards ensure you’re in good hands. Rachel is a straight forward and direct communicator. You can expect to hear the truth, good or bad, when in discussions. She is passionate about listening to the desires of her clients and negotiating the best deal while maintaining excellent relationships for years to come. Rachel can be reached at 510-673-4270. 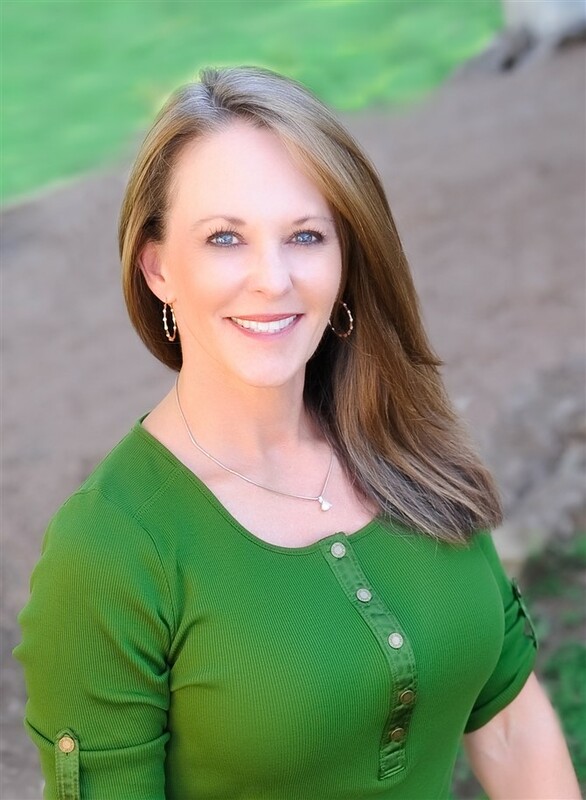 As a Licensed Real Estate Agent, with exceptional organizational skills and follow through, Teresa will assist you in locating property, submitting offers and completing all transactions thoroughly and efficiently all the way to closing. She is a native Californian, raised Austin, Texan since age 3. A graduate from the University of Texas at Austin 1985 with a BS in retail management. Having spent time on her families ranches in Burnet, Bertram and Marfa, Texas as well as owing her own horse, Teresa understands the value of ranch and farm land first hand. As a former National Fitness and National Aerobic Champion traveling the world, she knows what it takes to be a leader and with dedication and discipline, a Champion. As a business woman owing different businesses, she is fully aware of the intricacies of management and follow through. As the current Builder Liaison for custom home company, she can additionally assist our clients with building custom homes and ranches. These life experiences and accomplishments have shaped her into the dedicated and disciplined individual she is today and how she works professionally with and for her clients. I am dedicated and loyal to my clients. I achieve results quickly and efficiently to accommodate my client’s needs and wants. My business practices include professionalism, persistence, integrity and humor. As a wife and mother, I understand that communication and patience are key in life and business. And as a former competitive athlete, aerobics instructor and business owner of a personal training business, my drive, determination and competitiveness have created a work ethic resulting in attaining goals. I know how to build client relationships and assist in achieving goals with loyalty, respect and trust.